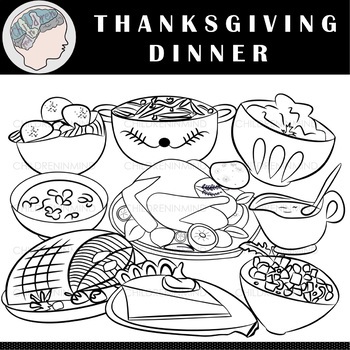 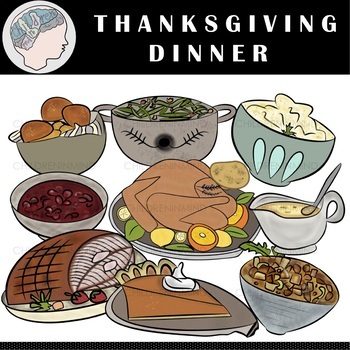 This "Thanksgiving Dinner Clipart" set includes 18 images (9 colored and 9 B&W). 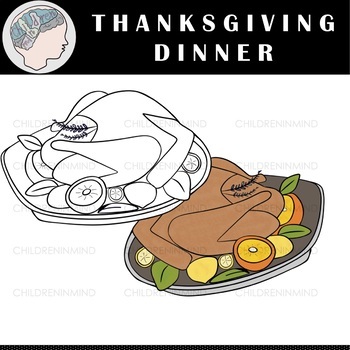 All images are in PNG format with transparent backgrounds and will not lose quality when resized. 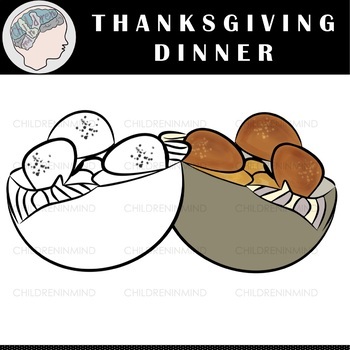 You MUST credit and provide a clickable link using my logo or by simply putting my TPT store link (http://teacherspayteachers.com/Store/Childreninmind) when selling a free or paid product using my graphics.